Apple may have an ace up its sleeve when it comes to the game that is iPhone X versus Samsung Galaxy S9 – because the iPhone really holds it value. 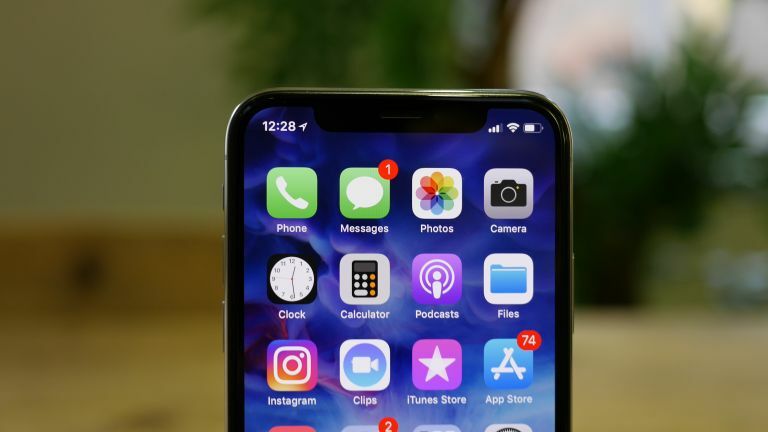 A new report, from liquidation specialist B-Stock, says that the iPhone X has actually managed to hold a whopping 85 percent of its original $999 (£999) price for those reselling the handset. That is to say that people must be paying around $850 (£850) for a used iPhone X, meaning that's more than a brand new £739 Samsung Galaxy S9. But this isn't just individuals, even companies doing bulk buys to make a saving and sell on at a profit are paying a sizeable 75 percent of the original retail value. The source says that this is a huge amount higher than for previous iPhone models suggesting the high-end iPhone X stays up there even after being used. So while you might pay more up front for Apple's flagship iPhone you'll be able to sell it on with less loss meaning your next upgrade might not be such a jump. Combine that with the rumoured affordable 6.1-inch LCD iPhone due around September 2018 and you could be in with a real wallet-friendly Apple device.